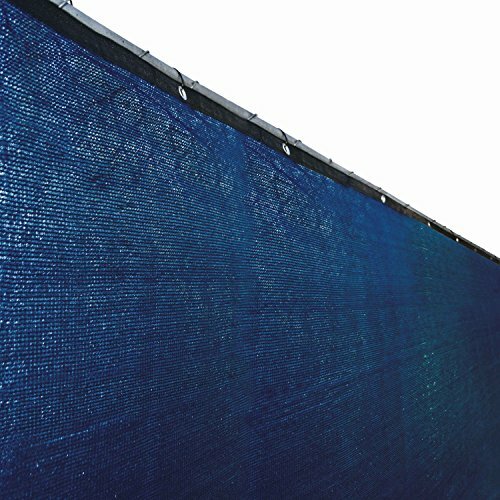 ALEKO 6 x 50 feet Blue Fence Privacy Screen is ideal for commercial and residential fences needing a combination of privacy, air flow. 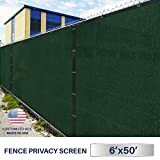 This Privacy Screen is the most economical solution to provide the privacy you need and a clean look for any fence area, construction site, special event, back yard, or fence barrier, and is a perfect complement to landscapes and residential backyards. 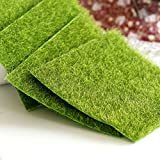 Terrific value and fast shipping.